Use Wildlife Bioactive Sludge Control after an algae control product to safely consumer dead algae. Shake the bottle well, then remove dosage chamber cap and foil seal. 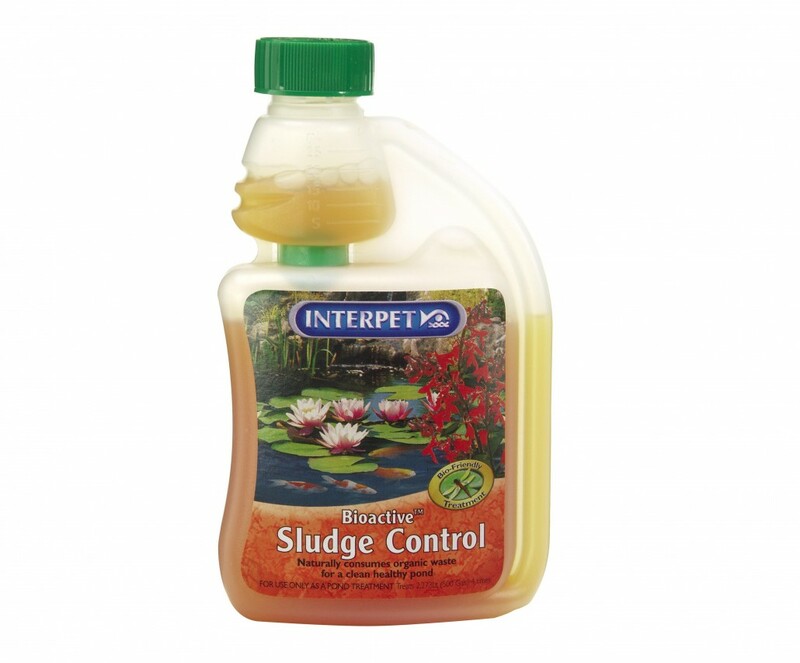 Squeeze bottle sides gently until the 25ml dosage chamber is full. 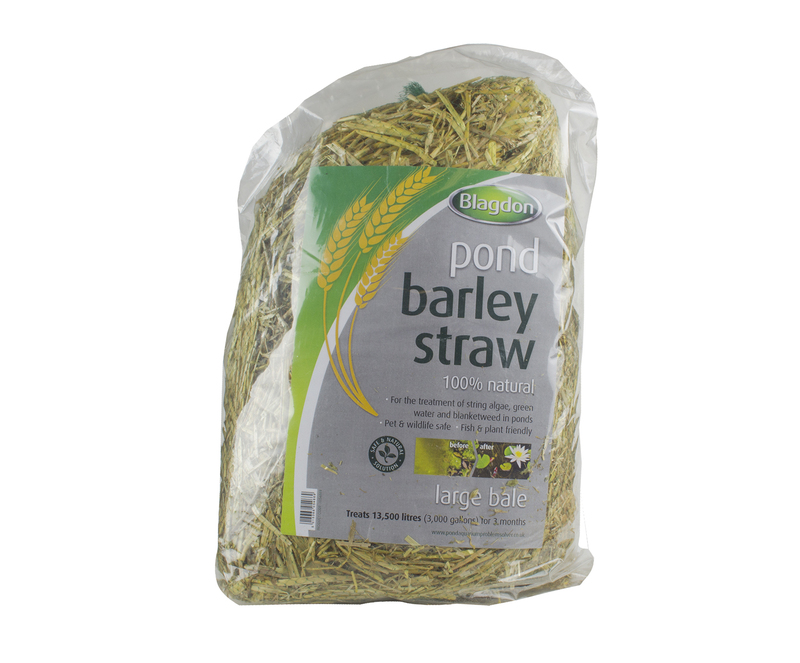 Add 1 x 25ml measure for every 900 litres (200 gals). 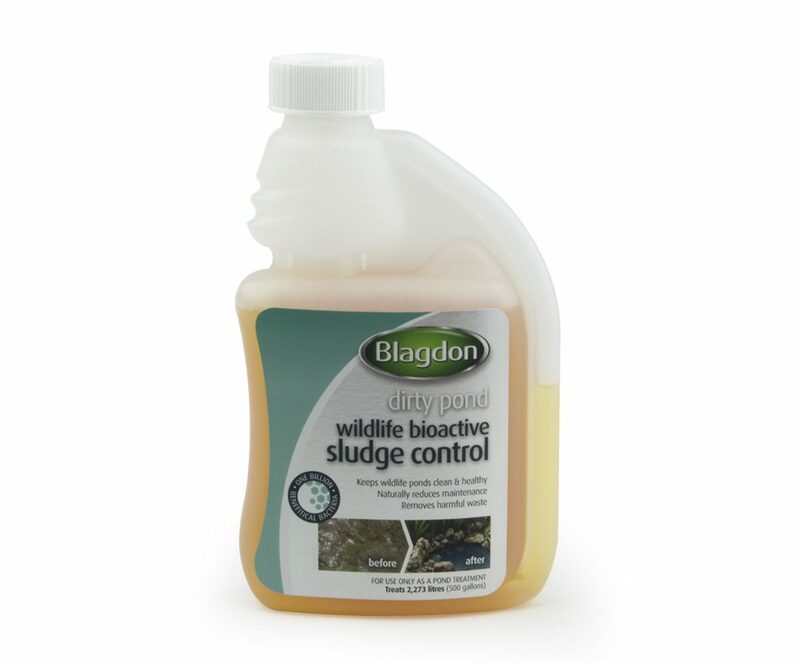 We recommend adding Wildlife Bioactive Sludge Control to a bucket of water and then distribute evenly over the ponds surface. Find the exact dose for your pond using our online calculator. 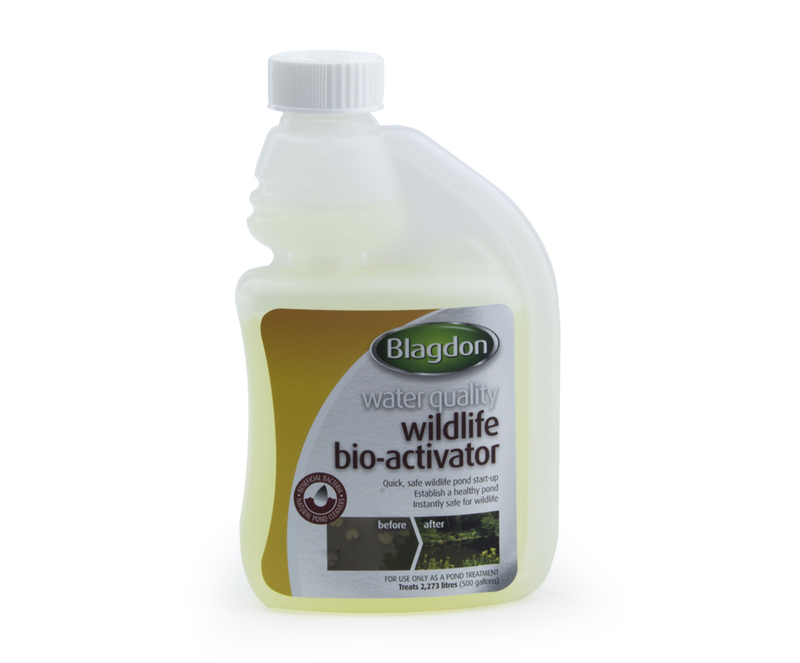 All of the Bioactive products may be used together in the pond at the same time without risk to plants or wildlife.